Nagarmotha is written about extensively in the revered Charaka Saṃhitā of Auyeveda. Nagarmotha is a perennial herb that is considered a weed in many areas. 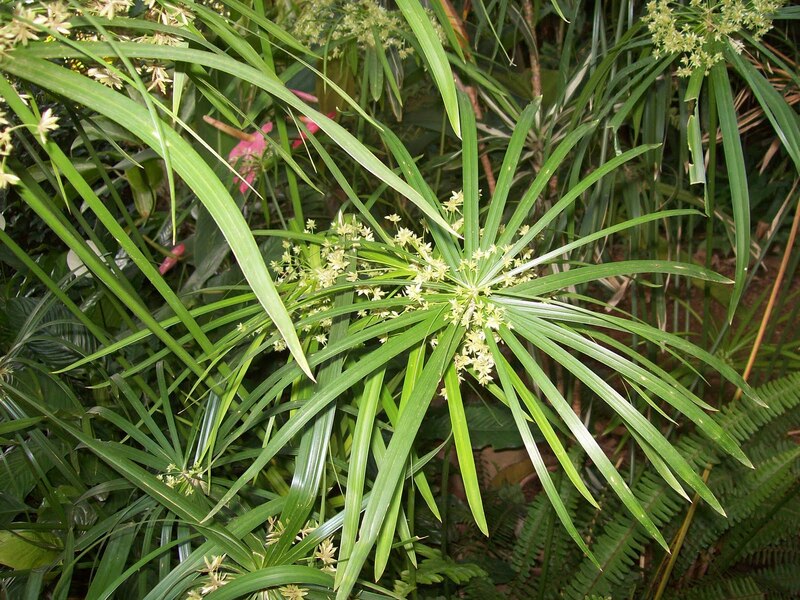 However, Ayurvedic practitioners have valued the root of the nut grass plant for its medicinal qualities for many years. Its seeds and rhizome is particularly valued for its oil and this is used in the perfume industry. Ayurvedic encyclopedia, Charaka Samhita (ca. 100 CE) quotes nagarmotha as an excellent natural remedy for treating many health conditions. This herb has also been an incredible part of TCM (Traditional Chinese Medicine) where it is highly regarded as the primary qi (prana or life force) regulating herbal medicine. According to Ayurveda, every individual is made up of three energy elements known as vata, pitta and kapha. Predominance of any one of these doshas determines the personality, traits and characteristic features of a person and dosha imbalances cause sickness. Ayurvedic therapies mainly focus on treating the root cause of the illness rather than just treating the disease for the time being like the contemporary medical practices. The root cause for many illnesses including autoimmune disorders according to Ayurvedic texts is the invasion or the deposits of the toxic substances in the body known as ‘ama’. Ayurveda illustrates Nagarmotha as a detoxifying herb and as the best ama-pachaka (eliminator of endo-toxins). It is both soothing and grounding, ideal for finding peace, serenity, and relaxation or a sense of calm after a frenetic day at work. Terpenoids are phytochemicals – help boost our health in numerous ways including cell growth and repair. Flavonoids are phytonutrients that give fruits and vegetables their vibrant colors, such as the deep purple of nagarmotha rhizome skins. They are also powerful antioxidants that fight free radicals that can damage skin cells while promoting a healthy immune system and inflammatory response. Inflammation has been linked to a wide range of illnesses including diabetes, rheumatoid arthritis, heart disease, and some cancers. These compounds are so small that they deliver nutrients that promote healthy inflammation, directly to the brain. This nutrient-dense nagarmotha can be used topically and taken internally. - The inflammation of some stubborn skin conditions such as dermatitis and psoriasis can be calmed with the application of nagarmotha, decreasing the redness associated with the conditions and easing irritation. Nagarmotha also adds moisture to reduce dryness and flaking. It also offers anti-bacterial benefits that may help stop acne. - Nagarmotha is packed with antioxidants that can ease oxidative stress, thereby acting as an anti-aging agent. - Nagarmotha has been touted as an aid for lightening the skin, reducing the effects of aging and controlling weight. - Nagarmotha helps to lighten the skin tone by preventing the formation of the skin pigment known as melanin. - Ayurvedic doctors make use of preparations of nut grass to treat numerous skin conditions like itching, fungus infestation, rashes and herpes. The anti-inflammatory effects of nut grass make it a probable remedy for the treatment of inflammatory skin conditions.